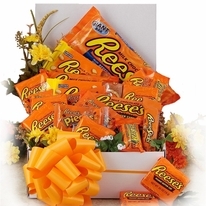 Know someone who is always munching? 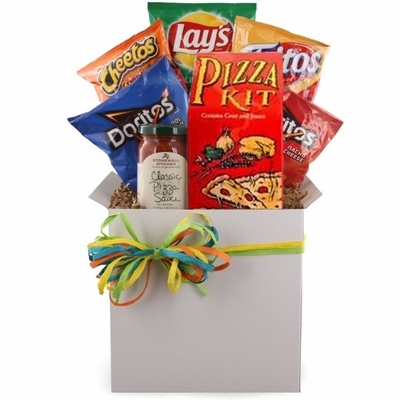 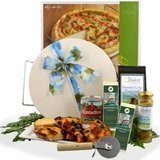 Surprise them with a Pizza and Munchies Care Package! Junk food and pizza go together better than peanut butter and jelly and who wouldn�t enjoy a care package filled with both! 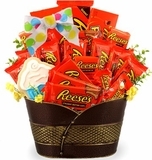 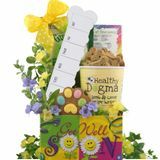 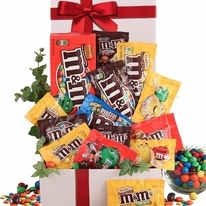 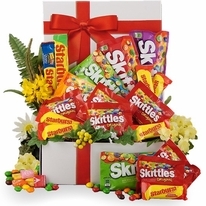 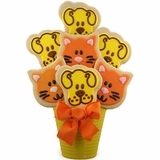 Care packages make great get well gifts, college gifts, thank you gifts, birthday gifts and so much more. 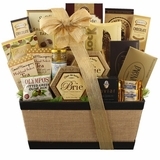 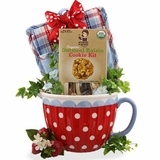 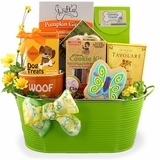 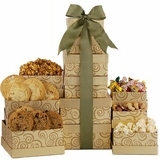 We will include your personal greeting with this fabulous care package for free!